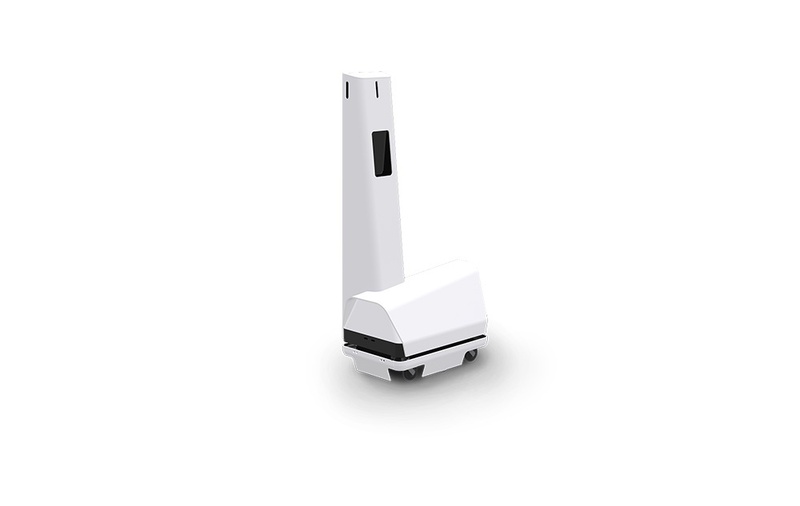 Solteq is preparing to deliver a Retail Robot in 2019. The project was initiated in 2017 and a prototype was presented in the beginning of 2018. The robot has been entirely built and developed by Solteq AI & Robotics team. “The Retail Robot brings machine vision and deep learning into the store environment for businesses of all sizes. This project is exactly following our mission to simplify the digital world for a better tomorrow,“ explains Timo Kupsa, Director, Solteq Incubator. The robot moves autonomously inside a store, recognizes the empty or not full shelves and incorrect tags and can build a 3D map of each store with exact product locations. It enables businesses to improve significantly their inventory practices and customer experience. The retail robot is fully integrated to the POS and ERP systems used in a store. During the past year, Solteq has been active in incorporating artificial intelligence and robotics into its products and services. “Our approach to artificial intelligence and autonomous robotics together with our profound retail industry knowledge has generated a lot of interest. We are delighted to introduce this product and looking forward to empowering the industry,” says Olli Väätäinen, Solteq’s CEO.